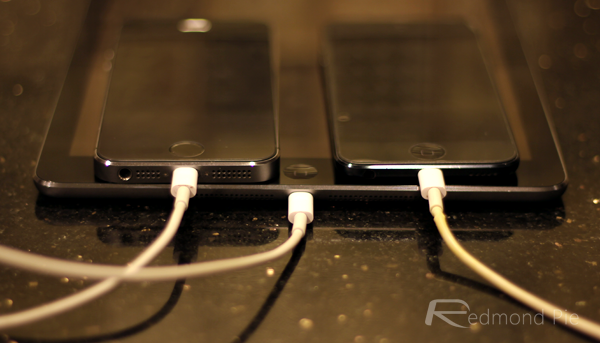 iOS 7.1 Causing Battery Life Issues For Some Users, Are You Affected? 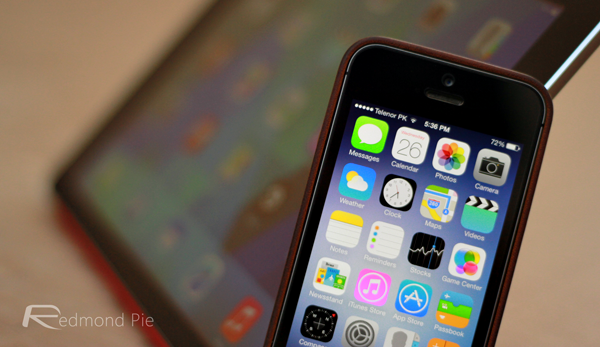 There’s no denying that the public launch of iOS 7.1 brings with it a number of positives for users. However, to go with those positives, it also seems like there could be a substantial negative attached to iOS 7.1, with many users reporting significant battery drain after updating to the latest firmware. 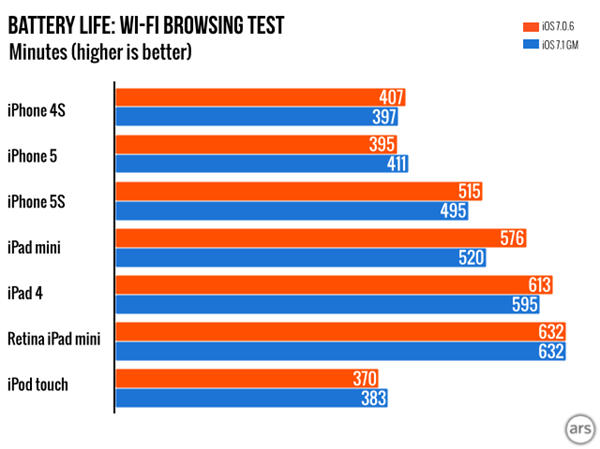 Apple isn’t exactly a stranger when it comes to fending off questions about poor battery life on its mobile devices. The launch of the iPhone 4s back in 2011 was overshadowed by reports that a fairly large set of users were experiencing terrible battery related issues out-of-the-box. Fast forward a few years and we get to the most recent iPhone 5s launch, which resulted in Apple releasing a public statement to confirm that a large batch of 5s devices had been affected by problematic batteries and would be replaced. It looked as though iOS users were out of the woods, but if the Apple forums and social media sites are anything to go by then we could be about to usher in the “iOS 7.1 Batterygate” era. Disgruntled users who have been affected by the purported bug have been taking to Twitter, Facebook and Apple’s own support forums to vent their frustration. Installing iOS 7.1 undoubtedly speeds up the whole experience, making interacting with the iPhone or iPad more enjoyable, but the trade-off for many owners is that battery is depleted rapidly. We haven’t heard any official word from Apple, but there is a suggestion that restoring and installing a clean version of iOS 7.1 could potentially resolve the problem, although this is also yet to be confirmed. At this point, we’re not sure if Apple will swiftly address this issue or not. But it’s highly likely that a point update in the coming weeks or so should be on its way, which will fix battery life problems to some extent.